The Flymo XL500 is a powerful machine that will ensure you cut the grass efficiently with minimal fuss. With a 160cc engine, it's perfect for large-scale domestic and semi-professional use. 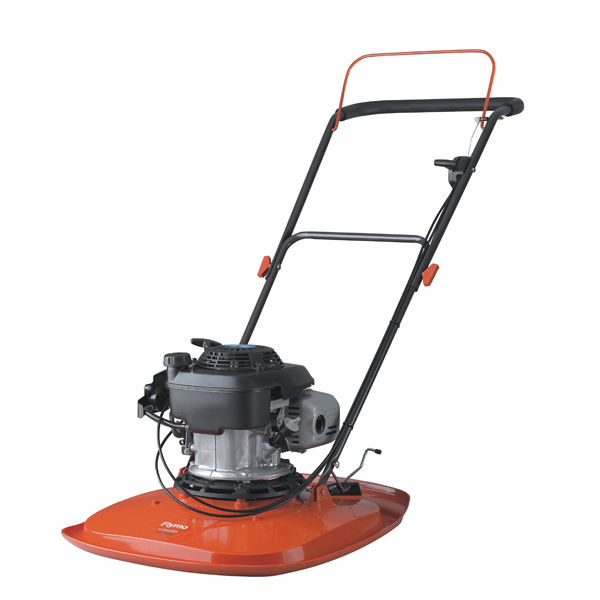 Capable of up to 20 inches in width and 3 adjustable cutting heights 10-30mm (0.4 - 1.2in), the Honda powered engine offers convenience and manoeuvrability around the garden.